In an episode of “Portlandia,” a diner asks, “Is the chicken local?” The server assures him that “Colin” was raised on “a woodland diet of sheep’s milk, soy and local hazelnuts.” As restaurateurs, chefs, diners and TV satirists recognize the importance of buying from local farmers, foragers and purveyors, the concept of farm-to-table has become mainstream. 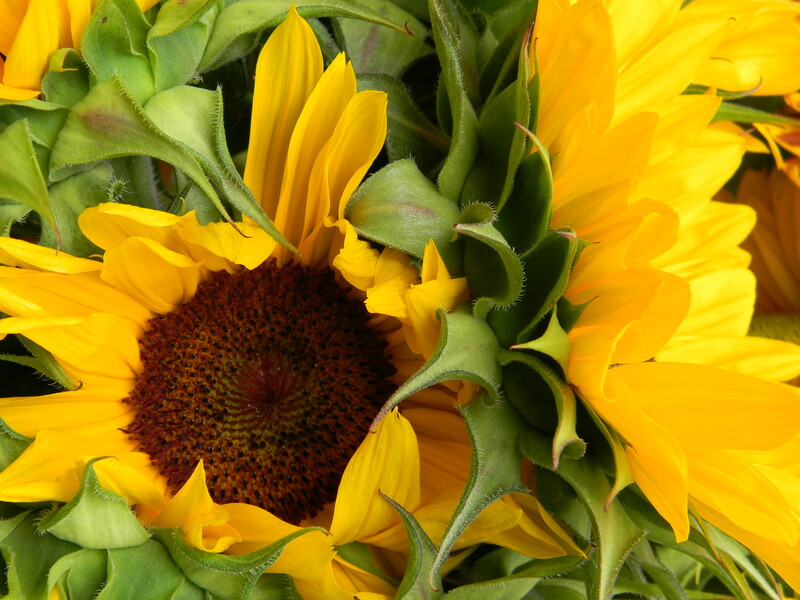 But as important as where the ingredients come from is how creatively the chef uses them. I visit three of my favorite Maine destinations to taste and explore what local sourcing means at each. 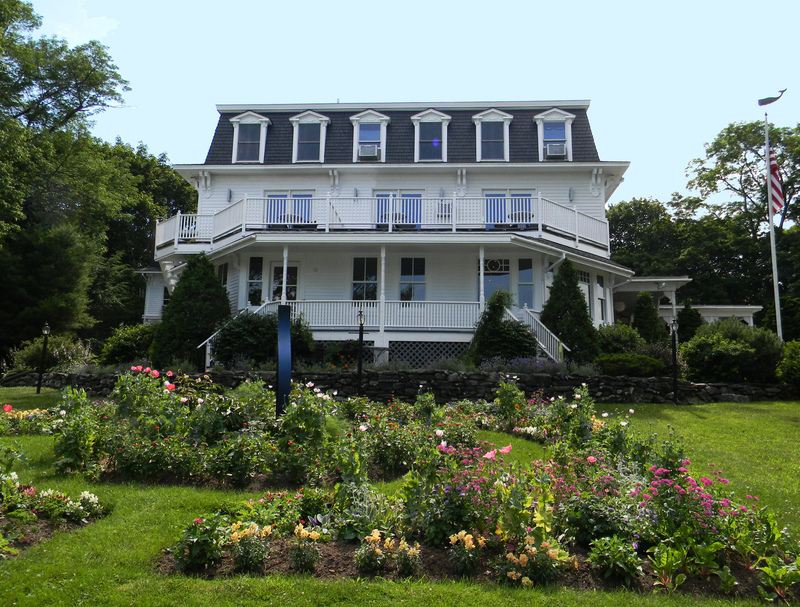 Inn By The Sea in Cape Elizabeth was an early pioneer in sustainable hospitality, responsible for my awareness of green initiatives like solar panels, CFL lights, bamboo towels, water conservation and recycling at hotels and B&Bs. 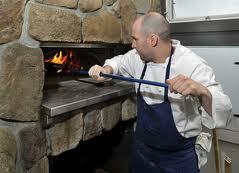 Giving the inn’s eco-posh efforts even more heft is their accomplished and handsome young chef, Mitchell Kaldrovitch. 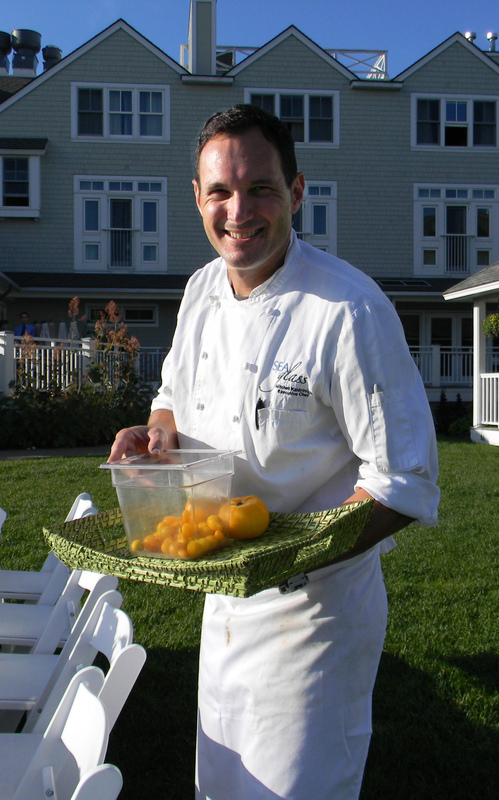 My first encounter with Chef Mitch was at Sea Glass Restaurant at Inn by the Sea, when he tossed a pan-fried mackerel onto my plate. “Try this,” he said. I hadn’t been served this native “junk fish” since summer breakfasts in the 60s. I confess to being a little appalled. “It’s delicious,” he said, and strode back into the kitchen. He was so right. Chef Mitch builds his menus around seasonal produce and seafood sourced as close as next door at Alewives Farm, cheeses from Fern Hill, and mushrooms from forager Rick Tibbetts. He credits local growers and purveyors regularly at informal taste-and-tell events. He also hosts wonderful alfresco garden dinners. I attended two — one celebrating sustainable seafood, and the other honoring the humble Maine tomato. 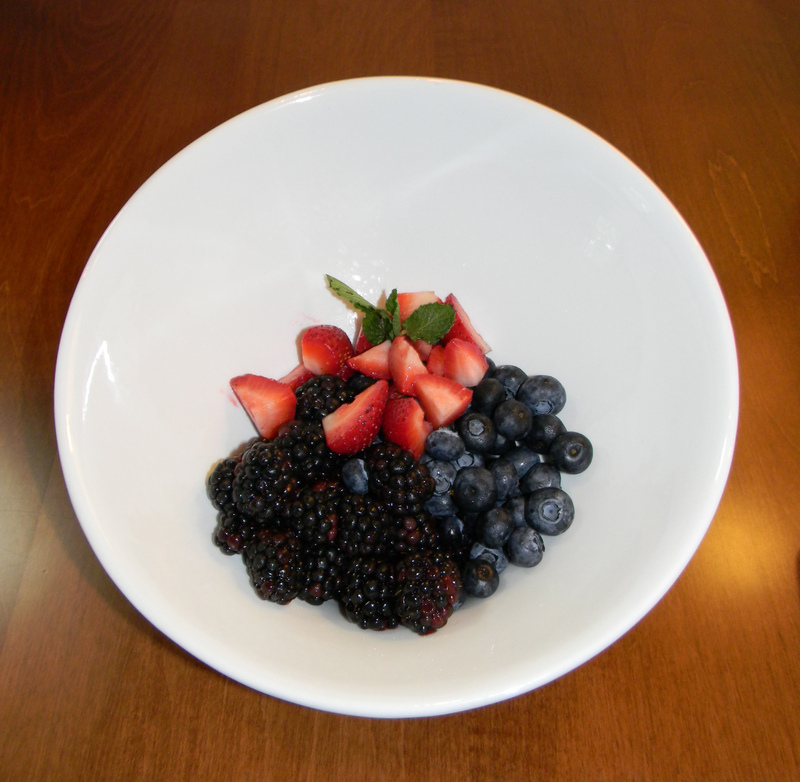 The flavorful evenings showcase what is local, seasonal and at the peak of freshness. Standouts include a ceviche of lime-and-cilantro marinated Maine shrimp. Learning that the beautiful Maine shrimp is on the underutilized list caught me by surprise, but I’m happy to report that I am helping the pink, dainty creature’s cause by dining on Maine shrimp as often as I can. Mitch’s stuffed calamari, one of my favorites, features a spicy sofrito and chorizo stuffing that hints at his Argentine roots. His Serrano-wrapped pollock, another “junk fish,” is snow-white, firm and holds its own with the robust Spanish ham. His surprising monkfish stew, with bright flavors of fennel and citrus, received kudos around the table. Chocolate-covered strawberries from “up the road” end our beautiful garden dinner on a high note. 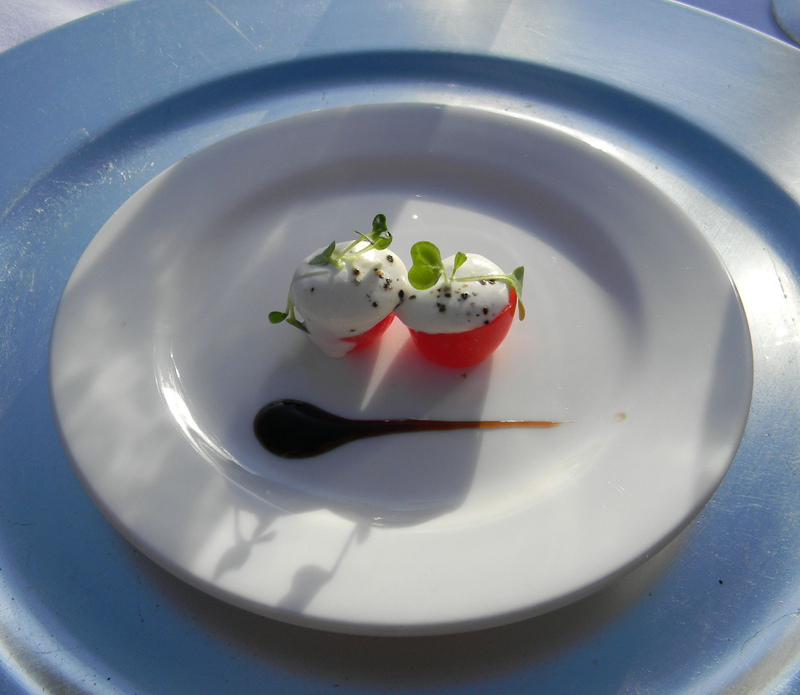 Chef’s summer tomato celebration begins with tiny goat-cheese stuffed tomatoes – delicious. Chilled tomato gazpacho with pickled shrimp, cucumber salsa and basil oil is bright, colorful and redolent of the garden. 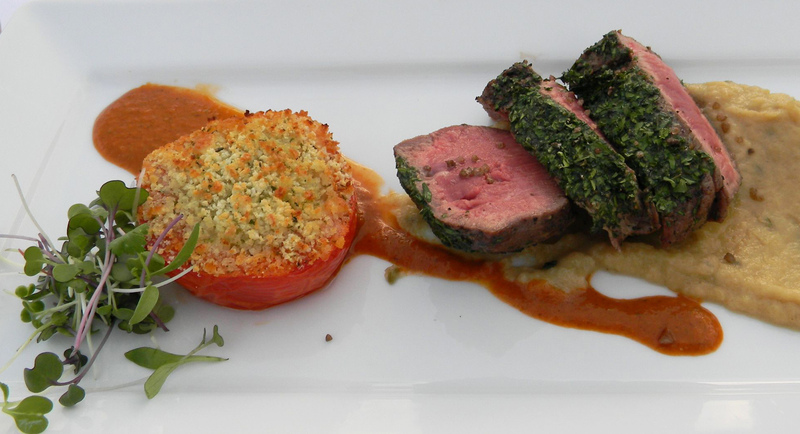 Herb-encrusted lamb loin follows, with a fennel puree and herb-baked tomato. His bacon-wrapped sea scallops on creamy yellow-tomato risotto is a standout, as is his tomato dessert tart with green, wiggly basil gelee and goat cheese gelato. Yum. Grab a garden-side seat and learn a thing or two while being wined and dined in a beautiful seaside setting over farm-fresh fare. As Chef Mitch says, “Support the local whenever you can, and be sure to ask where your seafood came from.” I agree, I do and I will. It’s a promise. Raymond and partner Oscar Verest demonstrate their commitment to local sourcing with lavender-filled pillows from Camden, Seacoast Coffees from Newcastle, Harbor Candies from Ogunquit, and Cellardoor wines from Lincolnville. 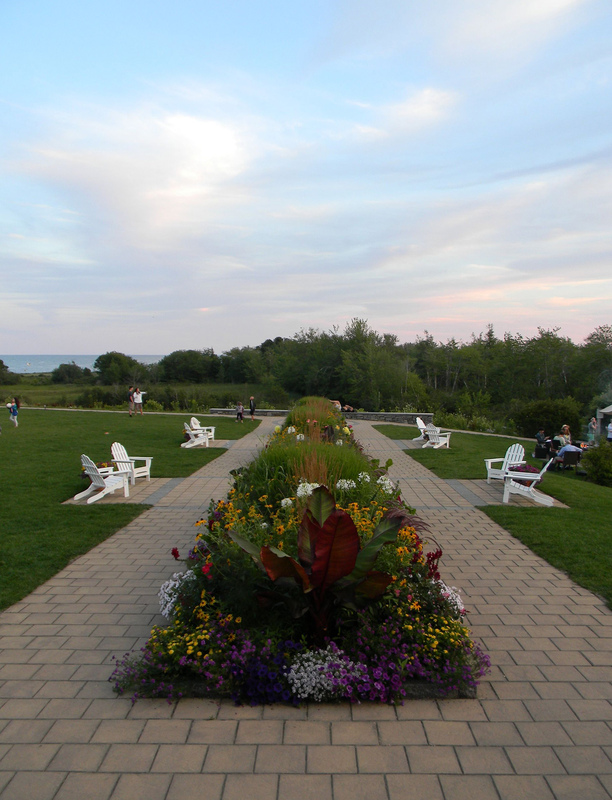 They also support area museums, galleries and restaurants, local windjammer cruises, and hybrid bicycle rentals. This is followed by a simple egg, perfectly poached, with whole-grain mustard sauce and white anchovies — a vibrant mix of flavor, texture and color. The maitre d’ pierces the egg and releases the unctuous yellow, gorgeous, combining salty flavor, silky texture and visual “wow.” Gaboric’s smoked duck breast with locally foraged mushrooms is earthy and robust. Chef Gaboric’s rouget (red mullet) is served with Valley of the Stars Farm zucchini, summer squash, corn puree and locally foraged chantarelles. 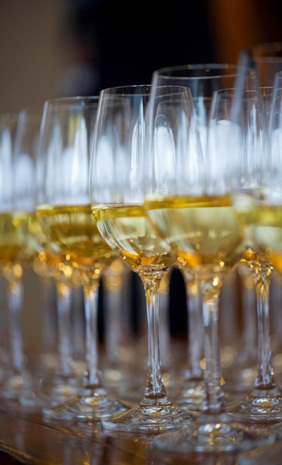 It is light, unfussy, ocean-fresh and delicate. Gaboric reveals his “vinegar obsession” with a dessert of pickled strawberries and white chocolate — thoughtful, adventurous and flawless. Wine pairings always complement Natalie’s fare, and I find a new favorite, Obsidian, rich and velvety. We end the evening with a new port-style wine, “The Eye,” from neighboring Cellardoor Winery. Rooms at the inn are upscale Euro-chic, some with historic features like Victorian porches, raised panel woodwork, and tin ceilings. From the opulent vase of red roses at the bar to a single rose in each room, the owners possess a winning sense of design, color and style, and a reverence for romance. The concept of service at this inn surpasses impeccable, verging on clairvoyant. High season or low, a visit to Camden Harbor Inn and Natalie’s is always a relaxed, refined and locally sourced indulgence. 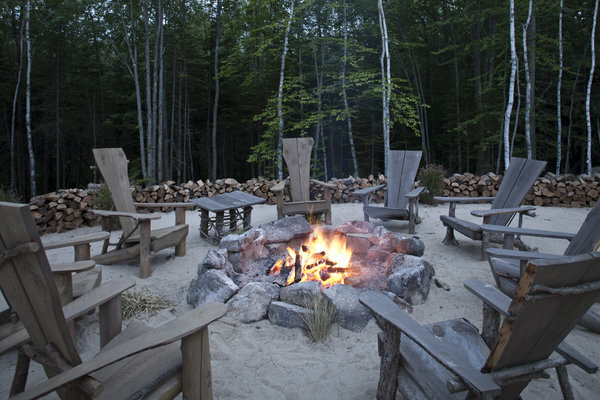 Nestled among pine groves and birch trees, Earth at Hidden Pond in Kennebunkport honors farm-to-table and above all, creativity, with a rustically inspired take on fine dining. Amid their onsite organic farm and gardens, Earth is a great place to savor the essence of native ingredients in a wooded, serene and elegant setting. Candles create a warm glow in the rustically furnished but contemporary dining space overlooking pond, herb garden and nightly bonfire. Our evening begins with Chef Justin Walker’s colorful plate of ripe heirloom tomatoes with herbs, flower petals, and a round of house-made burrata cheese, so soft and fresh it puddles when pierced. The silky texture is enhanced by a swoosh of avocado cream, man oh man. 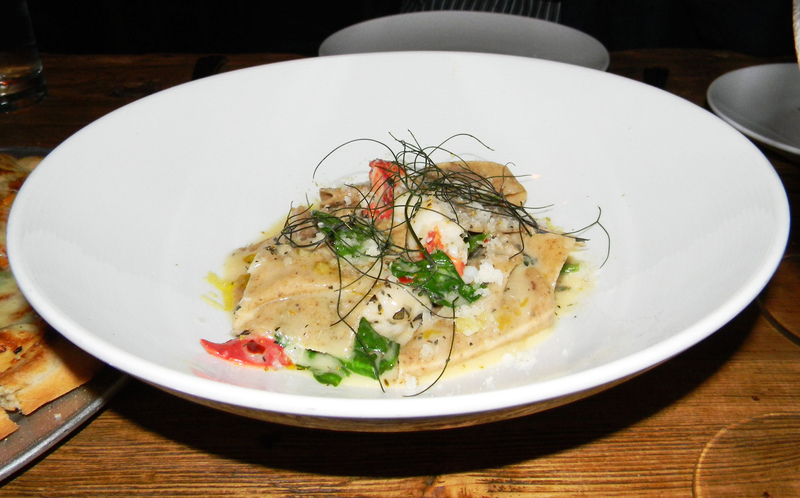 We’re thoroughly transported by a dish of “maltagliata,” nuggets of sweet, fresh lobster tossed with hand-ground farro pasta and nepitella, an herb between basil and mint. Topped with fennel fronds, this inspired combination captures the delicate flavors of both sea and garden. It is hard to deny the pleasures of this luscious local dish. Wood-fired pork ribs are mad-earthy, sticky, charred perfectly and deliver a nice kick. We gnaw on the bones and feel right at home in this upscale space under the shimmering branches of an apple-tree chandelier covered in twinkly lights. Elegant and rustic comingle peacefully here at Earth. A tuna tartare, or “poké,” flavored with soy and maple, arrives on a freeform pottery platter with shiso leaves and lily fronds – lovely and amazing. A dish of goat feta with bitter greens and oil-cured, dried olives makes me want to breed goats and cultivate dandelion greens on my tiny rocky piece of Munjoy Hill. The olives are addictive, I can’t get enough of the bitter little devils. Creative cocktails here are seasonal and locally inspired. My favorite drink is the Rose Hip Martini: Cold River vodka, beach plum juice “and nothing else.” Or try the Spring Thaw with Cold River vodka, Douglas fir brandy, Maine honey, powerful house-made white pine tincture and maple bitters. 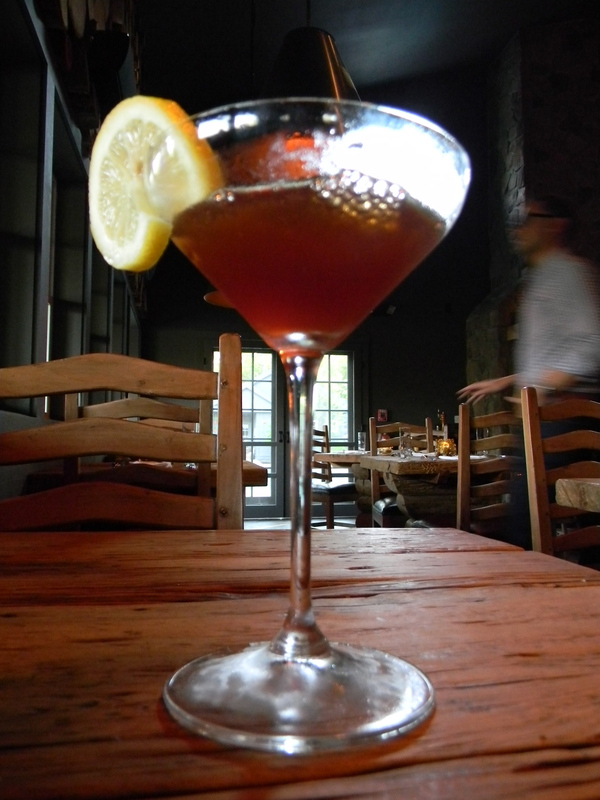 Served in a glass “rinsed” in absinthe, it is ambitious, local and tasty. It’s a gas watching the bartender play mad scientist with droppers, vials and tinctures. Chef Walker can’t resist the occasional display of culinary show-offery, and I’m all for it. He sends out a free-form blueberry tart and chamomile ice cream studded with chamomile berries. The aromatic snap of chamomile alongside the sweet, familiar creaminess of ice cream really works – this young chef knows how to keep things surprising. 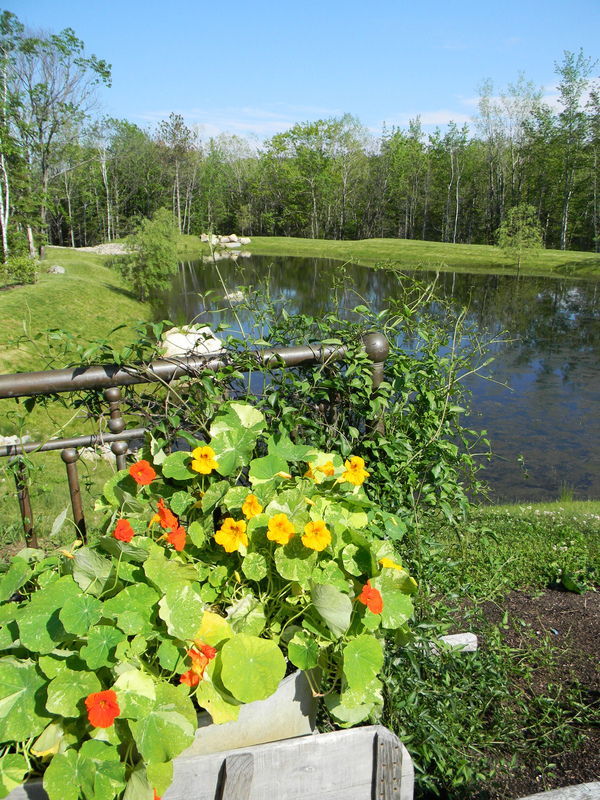 If you just can’t tear yourself away, the resort sprawls over 60 acres of verdant birch and balsam grounds, with a series of comfy and private high-end bungalows and cottages. It may be a bit pricey, but there are deals to be made in the off-season, ssh. Elizabeth Margolis-Pineo is a freelance writer and creator of EpicuriousTravelers.com and SustainableTravelers.com. 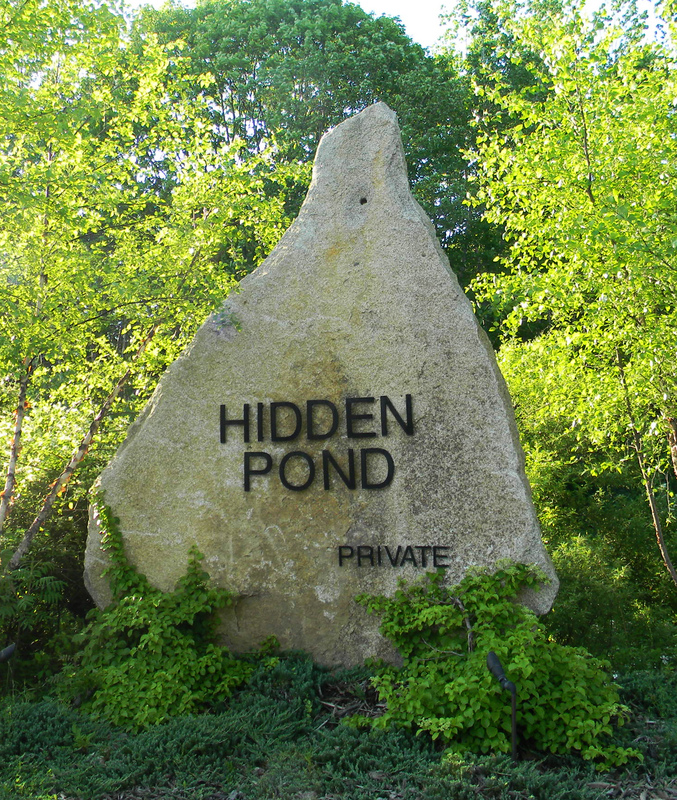 This entry was posted in Farm-to-Table, Food and Wine, Maine Travel, New England Travel, Sustainable Travel, Travel and tagged Camden Harbour Inn, Earth at Hidden Pond, Inn By The Sea, Natalie's, Sea Glass. Bookmark the permalink. What fun you have! So, now I’m hungry as well as eager for a get-away at one of these places. Hmm.